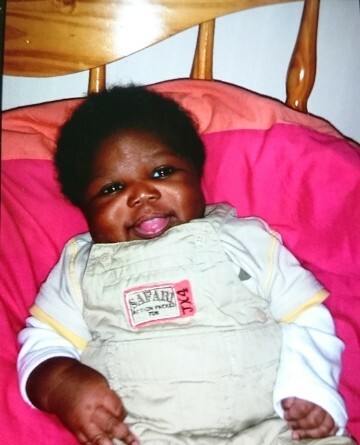 Officers were called shortly before 3pm today after receiving a report that a 9-week old baby boy had been taken from his home address, Manor Road in Arleston, Telford. The baby was wearing a blue woollen jacket and a cream baby-gro with a teddy bear on the left hand side. It is thought the child may be in the company of a white woman with dyed reddish brown hair, which she wore off her face, and is around 5ft 5ins tall. She is also thought to have a lump under her nose and a gap between her front teeth. She is believed to be between 30 and 40 years of age. She was last seen wearing an army green zip-up jacket and a small black bag over her shoulder. If anyone has any information at all please call police on 101 quoting incident number 406s of Wednesday 24 February.